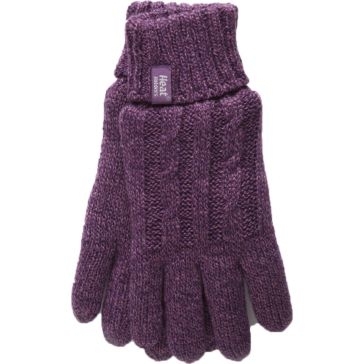 It can get really cold during a Midwestern winter — but we know you won’t let that stop you from getting out and enjoying life. 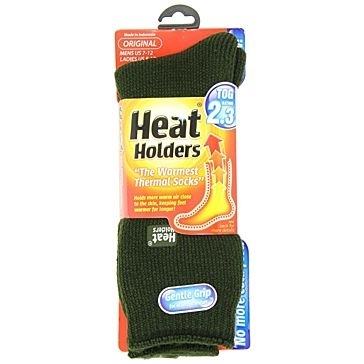 You’ll feel comfy cozy in any winter wonderland wearing Heat Holders® outdoor apparel. 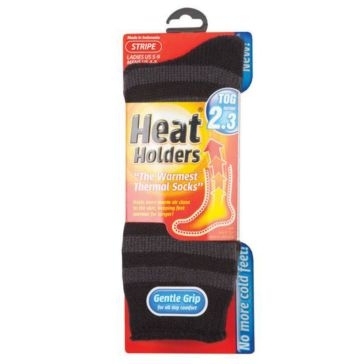 The English company Sock Shop was founded back in 1947, but the introduction of Heat Holders thermal socks in 2008 changed everything. Tired of cheap socks that didn’t actually keep your feet warm, they developed soft insulated socks that trapped up to seven times more heat than basic cotton stockings. 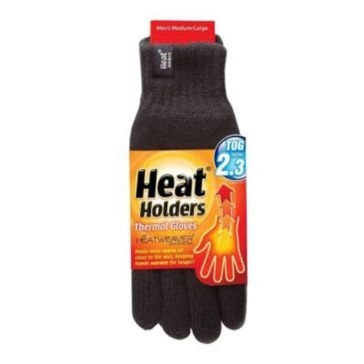 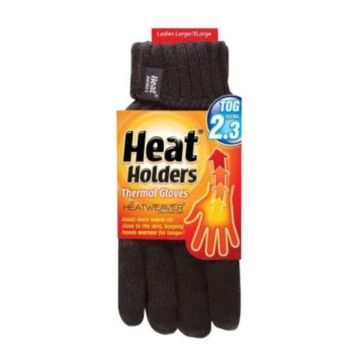 Quite simply, these are life-savers for outdoor workers, dog walkers, ice fishermen, farmers, skiers and all you guys who can’t let cold feet hold you back. 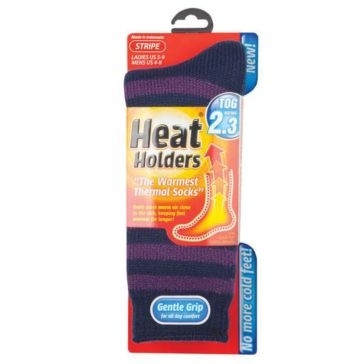 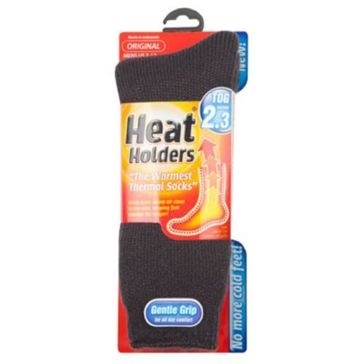 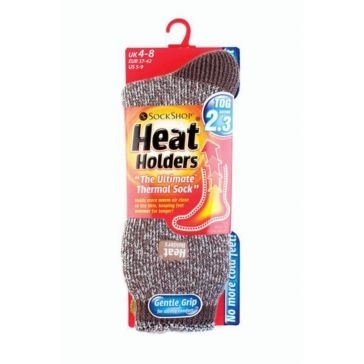 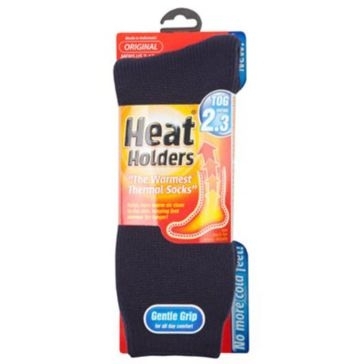 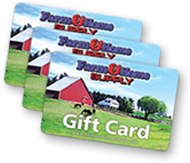 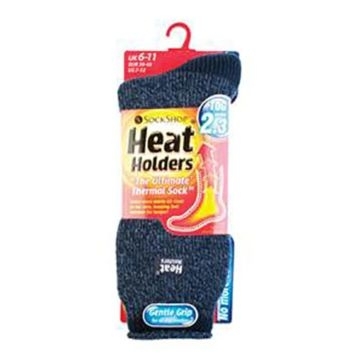 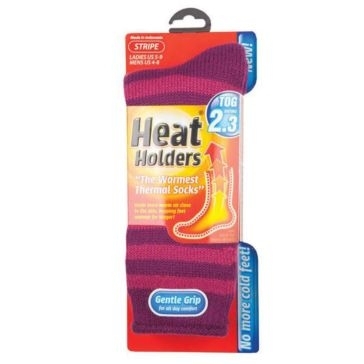 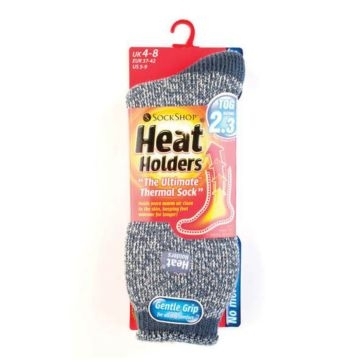 Farm and Home Supply has both men’s and women’s Heat Holders socks at great prices. 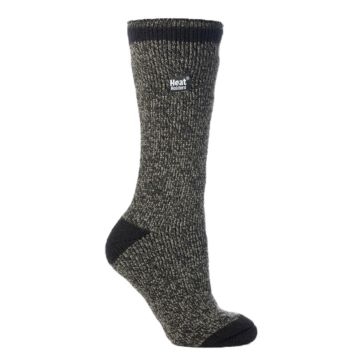 Get black, navy, forest green, denim twist or striped socks that keep the heater on. 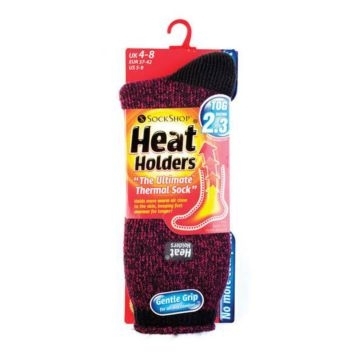 Heat Holders has applied this same process to other thermal outdoor clothing as well. 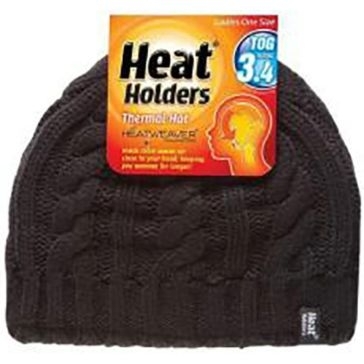 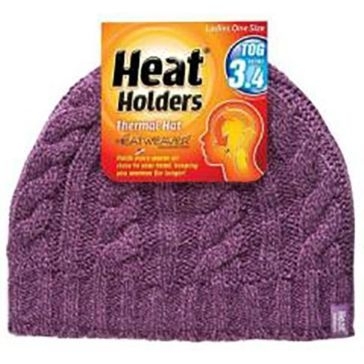 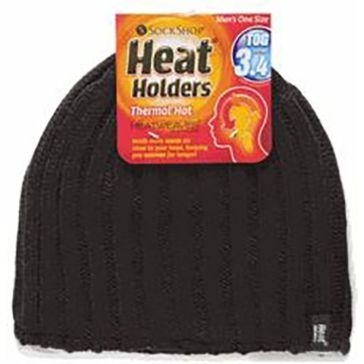 So now you can enjoy the same comfort for your other extremities with Heat Holders winter hats, gloves and neck warmers. 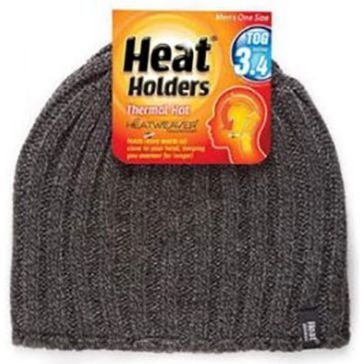 You’ll feel as warm as if you’re relaxing by the fire in this ultimate apparel for folks that love the outdoors in any season.